A-1 Quality Cooling & Heating is your honest, integrative, and dependable specialist. Serving: Ocala, Dunnellon Areas & All of Marion, Citrus, Sumter Counties. A-1 Quality Cooling & Heating has been consistently building a solid reputation by servicing our customers with trusted heating and air conditioning repairs, service and installation solutions since 1972. Located just west of Ocala and near Dunnellon, Florida, we provide heating and air conditioning service for all of Marion County and are easily able to service customers in The Villages, Citrus County and Sumter County. 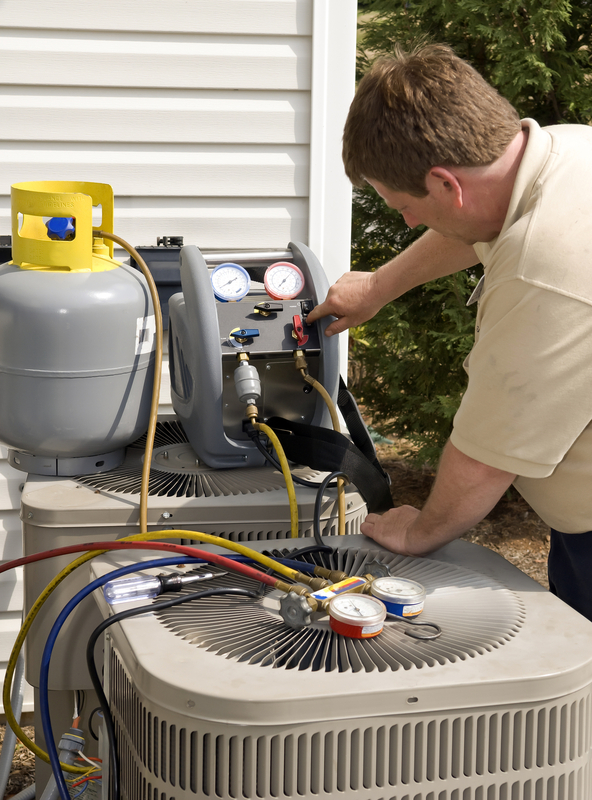 Our team is equipped to handle heating and air conditioning installation, repairs and service of furnaces, air conditioners, heat pumps, well pumps and air quality systems. Our goal is to give you the best solutions to your comfort needs, whether it be keeping you cool, warm or alleviating the suffering from allergies or asthma with a whole-house air cleaning system. We provide the highest quality residential and commercial HVAC systems to keep you comfortable in any indoor environment. 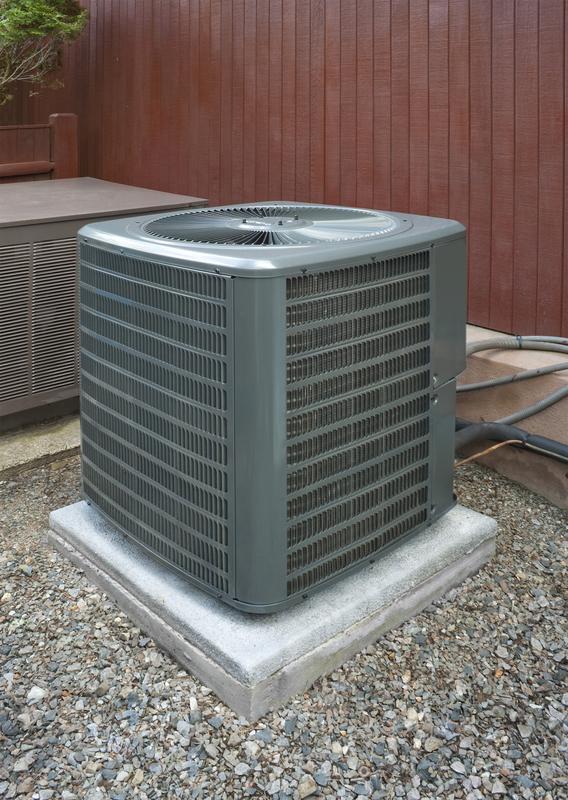 If your air conditioner or heating system needs serviced, repaired or replaced, you can depend on A-1 Quality Cooling & Heating to provide you with the best, fast, friendly and professional service with fair and reasonable pricing. Our good reputation has been formed by treating our customers with honesty and integrity for over 46 years. You can confidently expect the the same treatment when we have the pleasure of serving you. 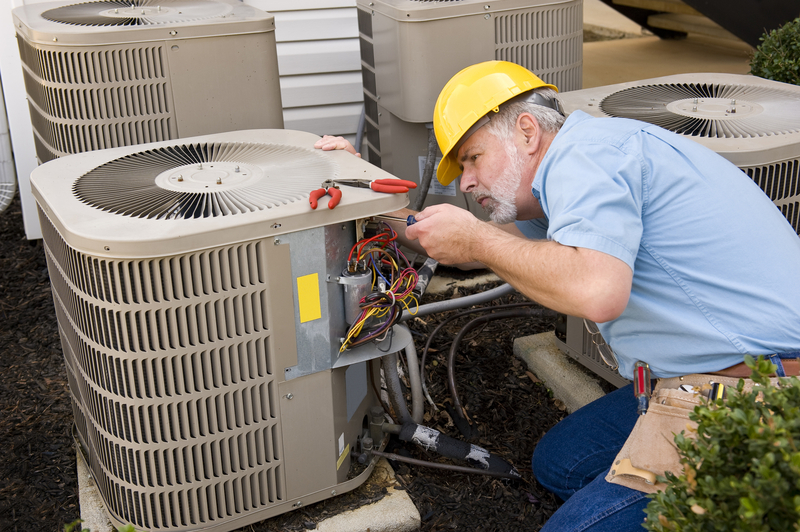 Our team can repair all major air conditioning units. Contact us today to schedule an appointment. Our team can service all major air conditioning units. Contact us today to schedule an appointment. 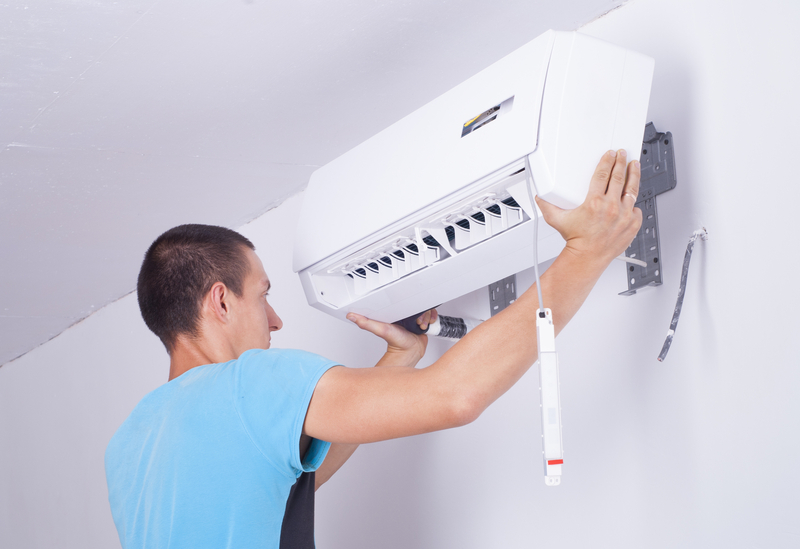 Our team can install all major air conditioning units. Contact us today to schedule an appointment. 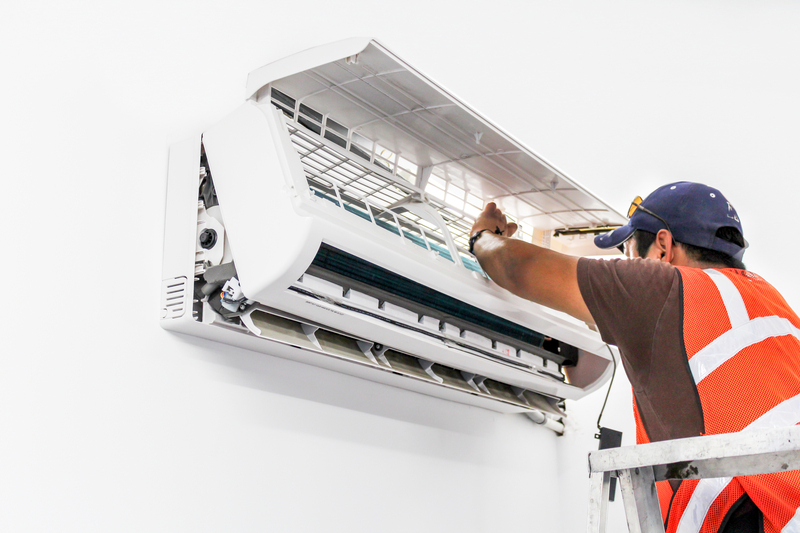 Our team can provide maintenance for all major air conditioning units. 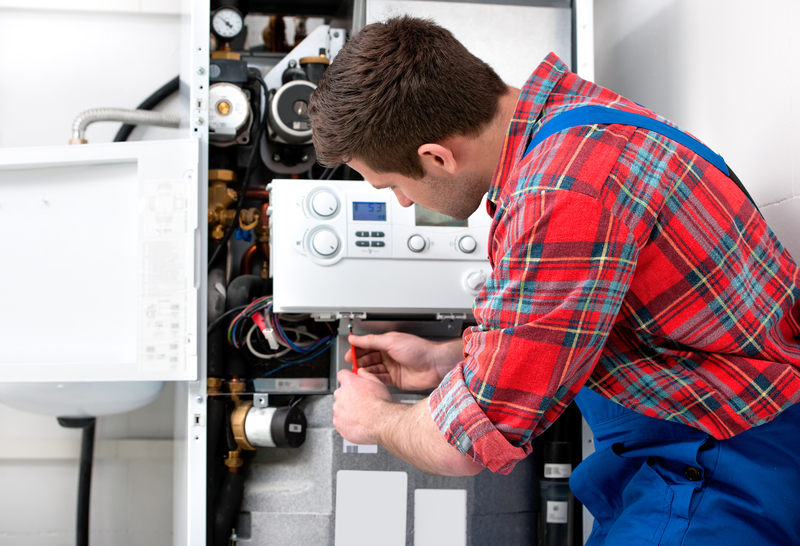 Our team can repair all major heat pumps. Contact us today to schedule an appointment.